You've got to love sweet irony. A not-so-crafty burglar in the U.K. incriminated himself by accidentally recording a home raid on his iPhone. 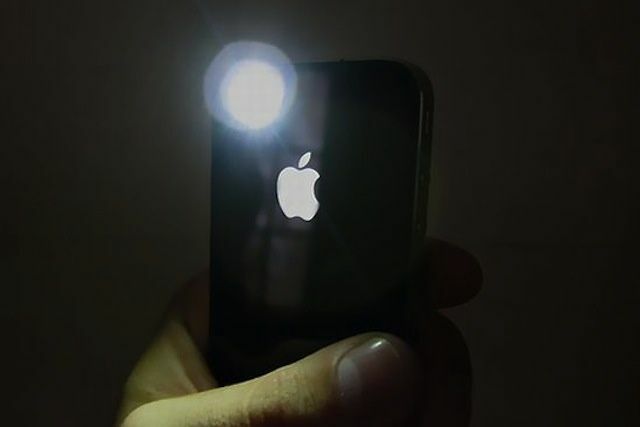 The 23-year-old thief, Emmanuel Jerome, thought he was using his iPhone’s torch to light his way during a late-night burglary, but he was actually recording the whole thing. After trying to break into three other properties, Jerome was caught and arrested by the local cops. Things got worse when the judge found out that Jerome had recorded an earlier burglary on his trusty iPhone. Mr Jerome was arrested after trying to break in to three other properties. Police then found video clips of a house in Marsh in Huddersfield, West Yorkshire, which was targeted by a gang of burglars while the owners were on holiday. Property worth tens of thousands of pounds was taken. Judge Potter told Mr Jerome: ‘Significantly, in my view, camera footage of the invasion of that property was captured on your mobile phone. Jerome was sentenced to 44 weeks in prison.